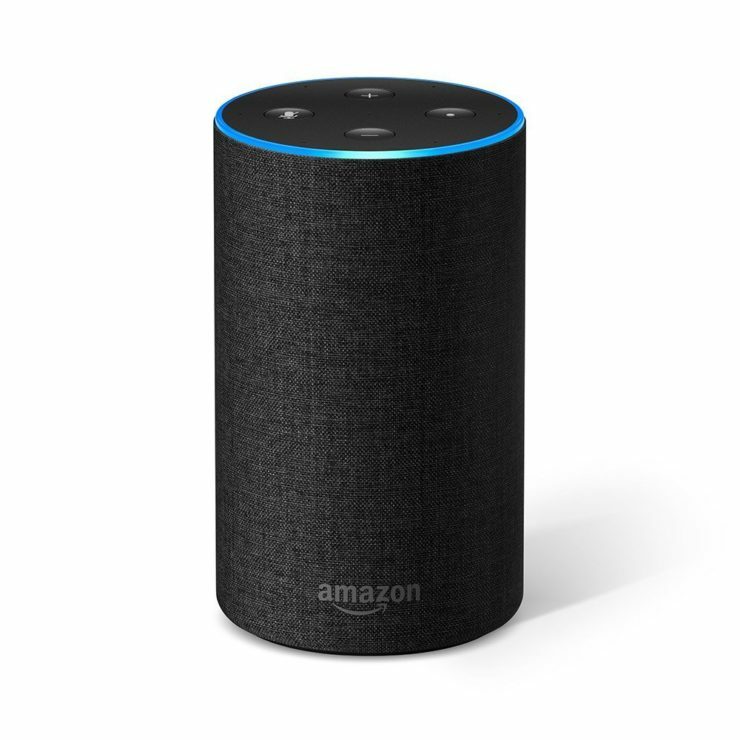 Save $50 on 3 Amazon Echo 2nd Gen, Get 72% Off Zookki Solar Lights, and 56% Off Mpow Bluetooth Headphones | OhGizmo! By Aiza Coronado on 10/13/17 • Leave a comment! Too excited for the all-new Echo 2nd generation? It’s obviously a more stylish version (with cloth-like fabric) that’s a bit smaller and cheaper too! But, it can deliver like your old Echo. It has even an improved speaker architecture and far-field audio technology. It’s not yet available, but you can pre-order through Amazon today. If you buy 3, you can save $50 with the code ECHO3PACK. Another great deal. 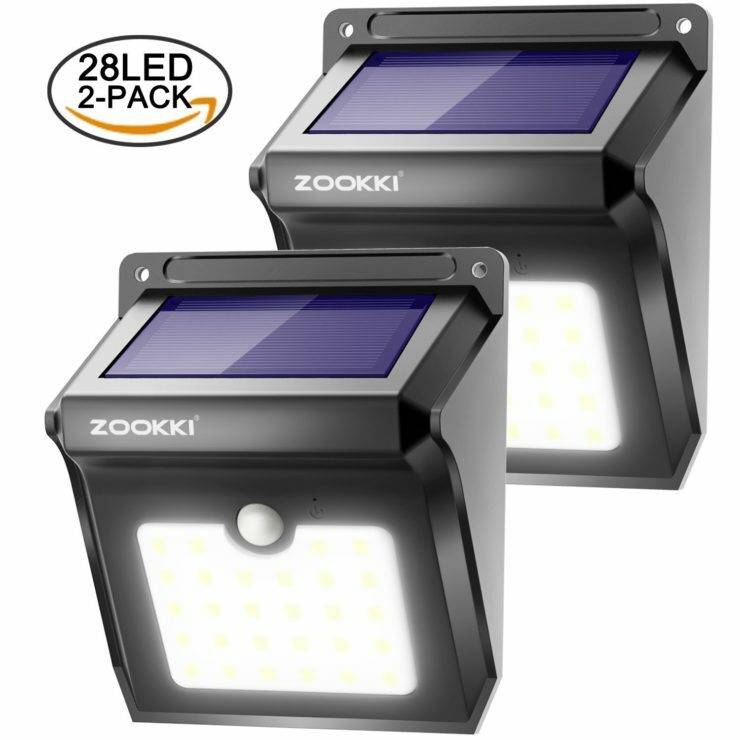 The 2-pack Zookki Wireless Solar Motion-Sensor Lights is having a 72% price slash off today, bringing the price down to only $16.99. Reinforce your outdoor security with this pair of alert lights, each armed with 28 LED’s. And because they’re solar-powered, they’re easy to maintain. The Mpow Bluetooth Headphones, the best seller in Powersports Headsets, is up for less than half the original price today at only $35. 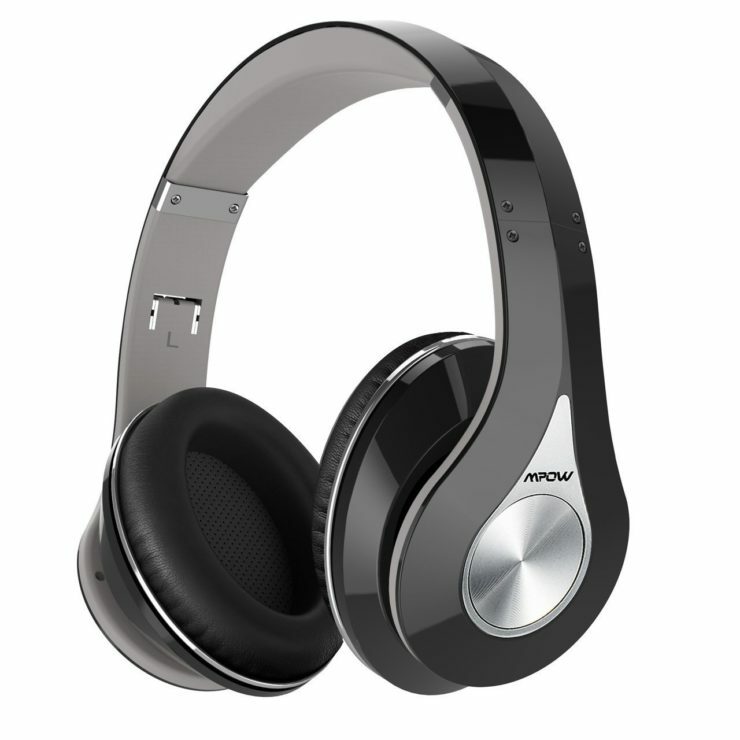 With a closed-back design, it provides an immersive Hi-Fi sound and isolates passive noise. The earpads are also equipped with memory-protein ear cushion for a long-lasting comfort.